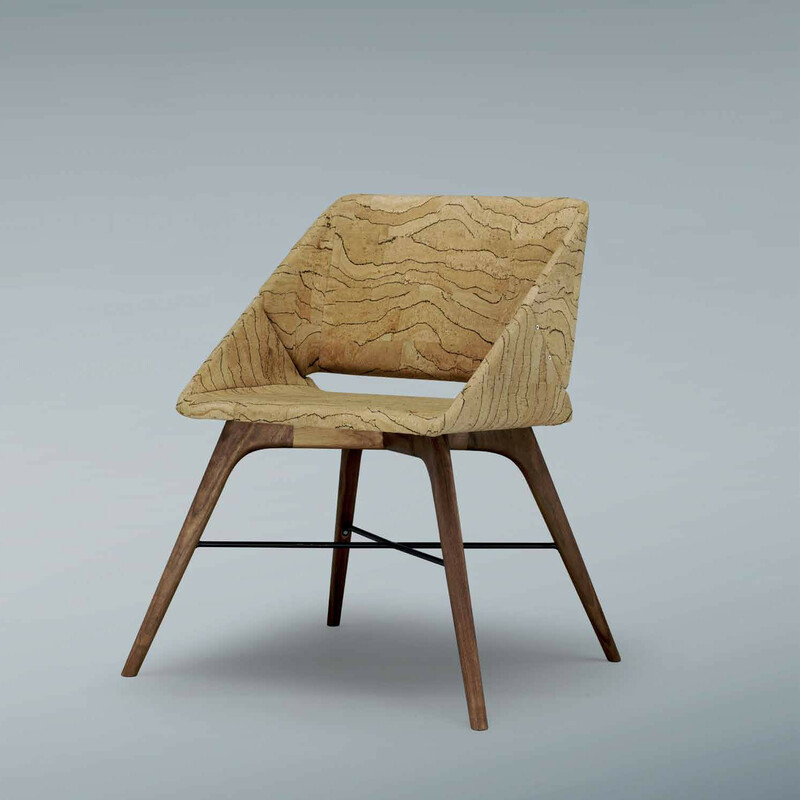 Nest Chair, designed by Alexandre Caldas is a simpler version of the Nest Wings Armchair, without arms. 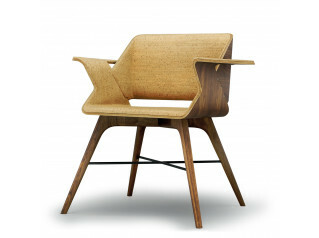 The Nest Dining Chair features a four-leg base made of wood and is 100% sustainable. 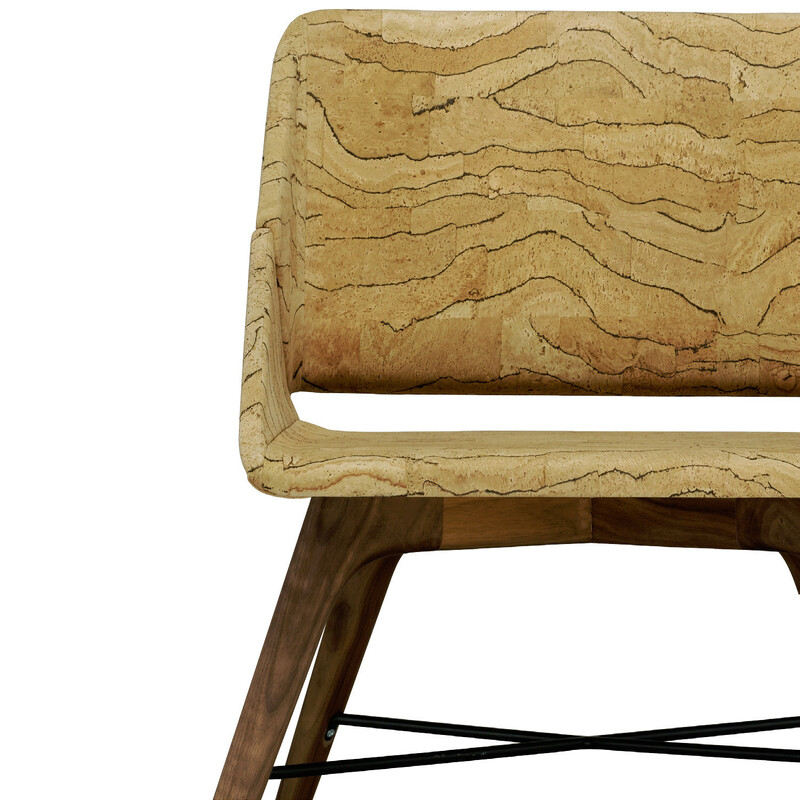 Nest Cafe Chair is cork upholstered on the inside but it can also be upholstered on the outside. 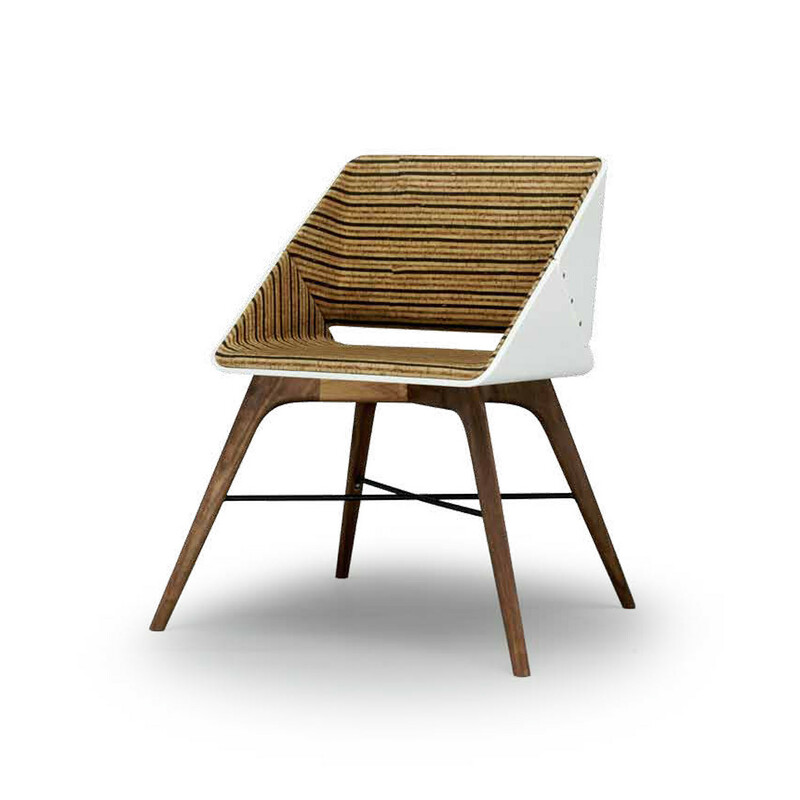 You are requesting a price for the "Nest Chair"
To create a new project and add "Nest Chair" to it please click the button below. 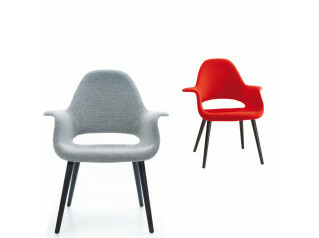 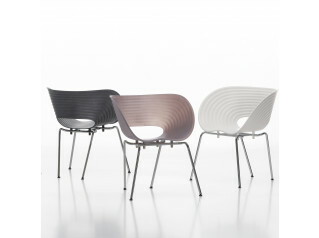 To add "Nest Chair" to an existing project please select below.